Every passion in life begins with an inspiration. This is especially true in the arts, where inspiration is such a huge part of the artist mindset. One great piece of art can change someone’s world and set them on the right path. McNally definitely knows what he’s talking about in this book, as he has been a National Geographic photographer for 25 years. McNally is an authority on the use of light, and his pictures, many of which are internationally known, showcase his expertise. 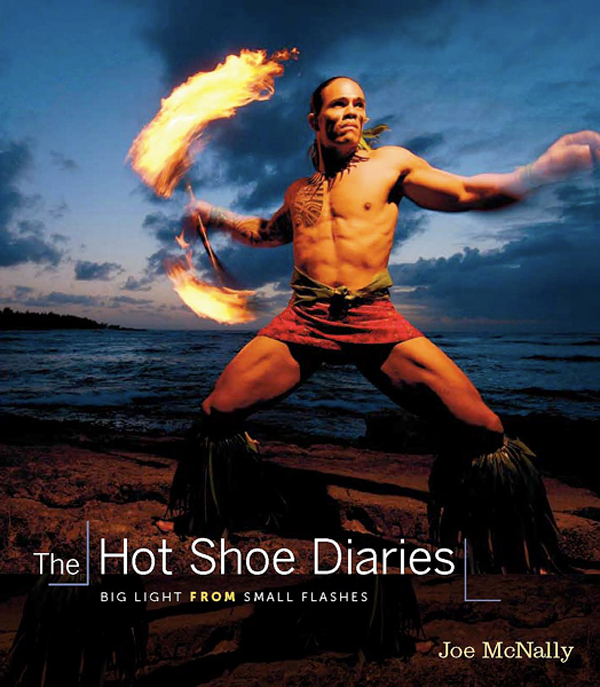 In this book, McNally gives advice on the use of flash, and shares his thoughts on creativity in photography. 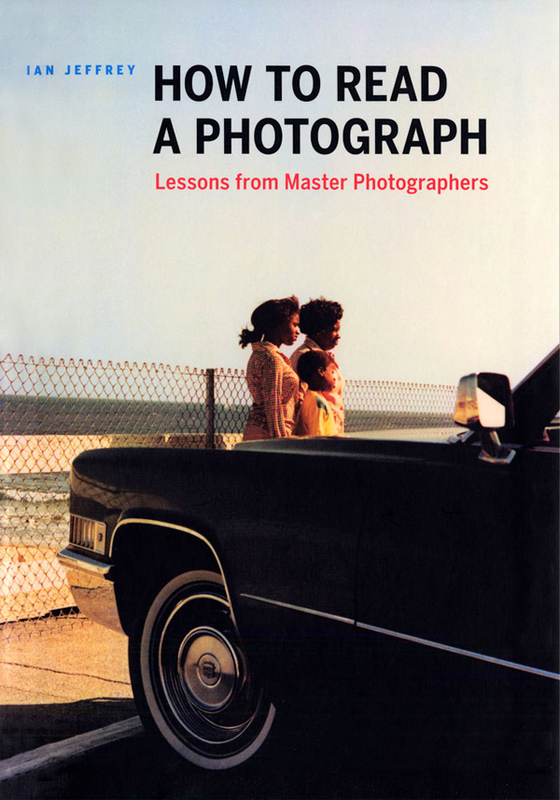 This book is a must-have for every modern photographer in today’s digital-photography world. 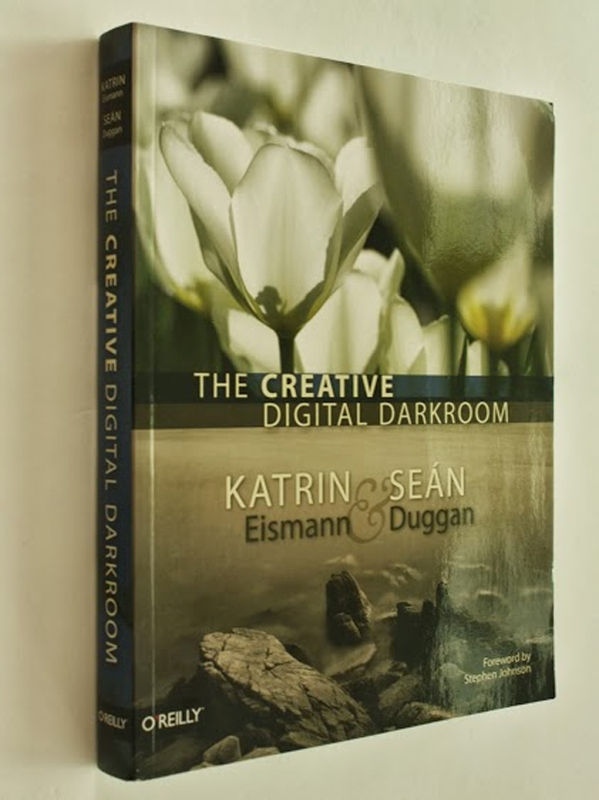 This pair talks about the digital photography process from start to end in over 400 pages. Written by one of the most iconic names in photography, this series contains tips from one of the best in the business. 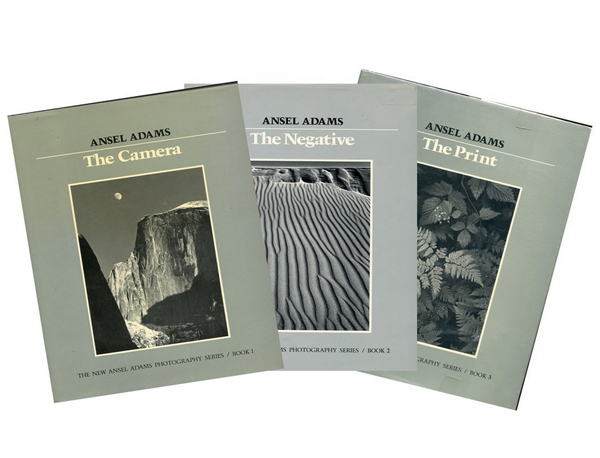 Adams’s in-depth look at the art of photography is guaranteed to blow the minds of photography apprentices. Elizabeth Messina, one of the most talented wedding and portrait photographers in the world, shares her experience on the best ways to shoot in natural light. 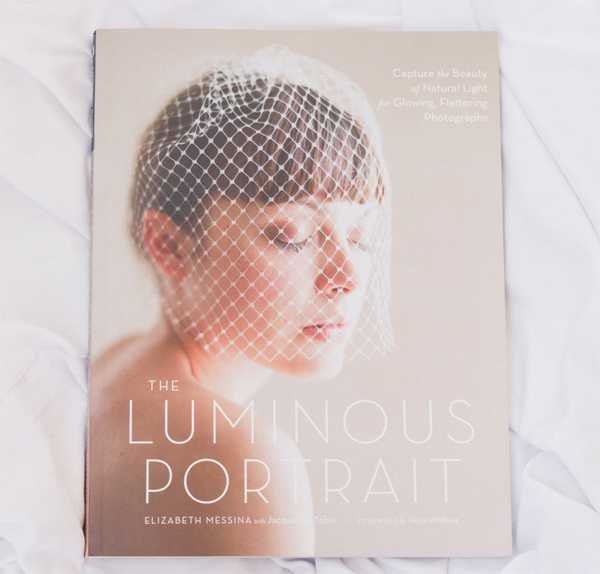 Messina’s subjects have the quality of ‘glowing from within’, and this book is filled with samples of her most glowing images.This book is ideal especially for wedding and boudoir photographers, who often snap portraits. 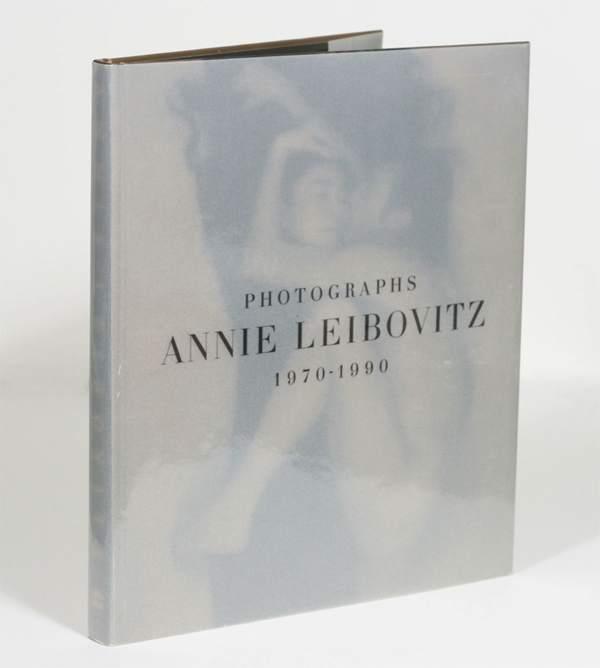 Annie Leibovitz is among the most celebrated celebrity photographers in history, and this collection displays some of her most striking early work, including a shot of John Lennon and Yoko Ono shortly before his death. The way Annie has portrayed various VIPs over the years is definitely one to emulate, especially when it comes to photographing the human form tastefully. 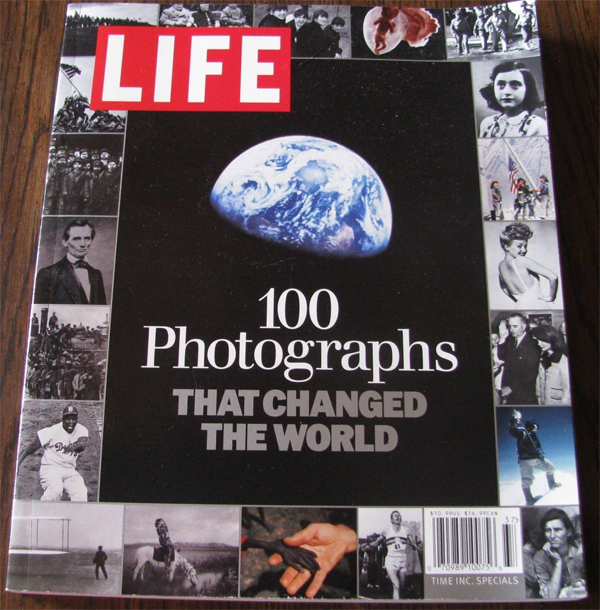 This stunning compilation of iconic photographs is a reminder as to why photography is the art form it is today. From declarations of war to pin-ups, this book showcases lifechanging events in human history that have been spurred on by the lens. 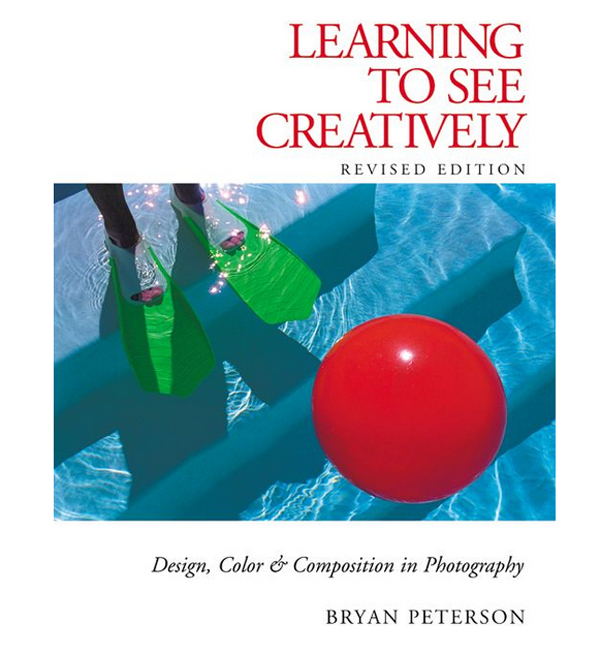 Longtime photographer Bryan Peterson looks at photography from a creative perspective and shows how creative photography is actually pretty easy to do. Peterson shares his techniques and provides do’s and don’ts for a great, creative photograph. Classic black and white photography is revived in this book. Davis uses his own experiences to offer his ideas on how to shoot a beautiful photo without color and provides techniques that utilize black and white photography to its best effect. It may just be THE photography reference book. 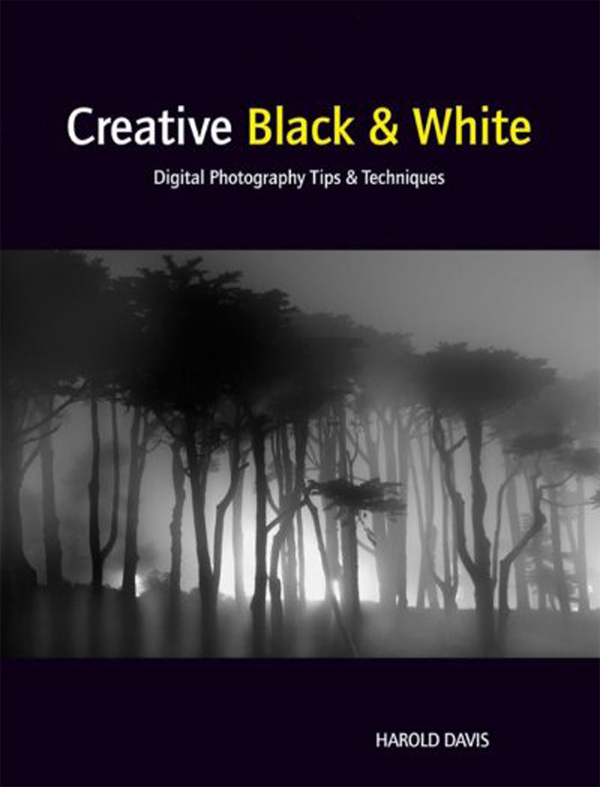 This book provides a lot of information on photography in general, across different types. 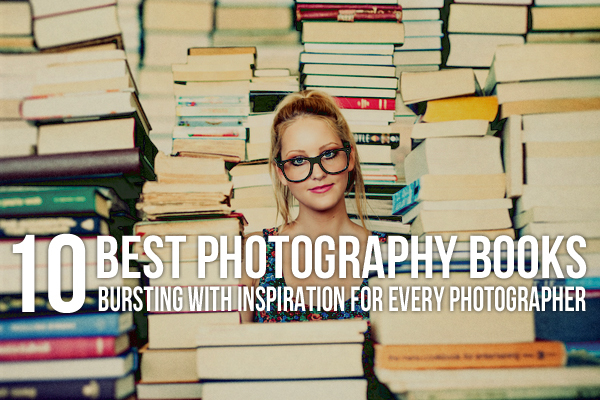 500 photographs from the world’s top photographers act as practical samples, and are very inspiring. 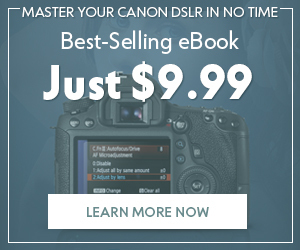 This book doesn’t provide samples, and it does not really talk about photography as an art form. 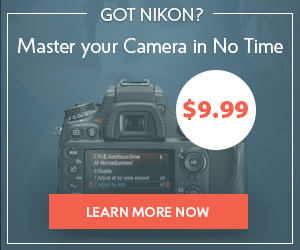 But for any photographer looking to make money out of his craft, this book is a necessity. 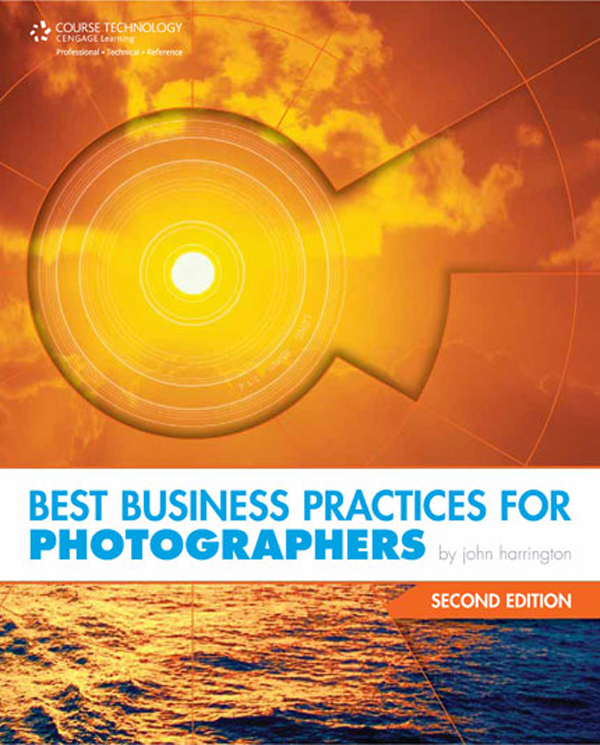 Harrington gives practical advice on everyday photographer issues such as meeting with clients, setting rates, and licensing so that photographers can properly protect themselves from a business standpoint. 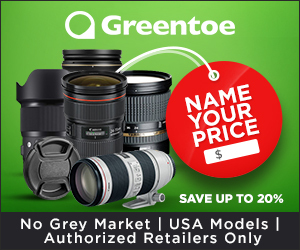 Photography is an art that requires passion and the eagerness to learn.The passionate photographer learns from the best, so that time isn’t wasted on trial and error, and finds inspiration as the greats do—everywhere. 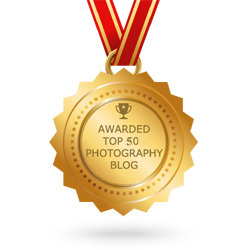 Author’s Bio: Danielle Santiago is a freelance photographer with a marketing diploma. In her spare time, she enjoys reading the Russian Classics and Fitzgerald’s flapper girls. 3 Personality Tests testify that she is a sanguine spirit. 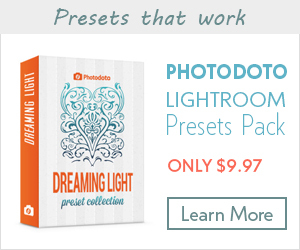 This has enormously helped girls to be at total ease and comfort as they journey to find their inner and outer beauty with Danielle as their boudoir photographer. A little old-fashioned, Danielle is a strong advocate of killing television and other virtual distractions–nothing beats a walk in the park!